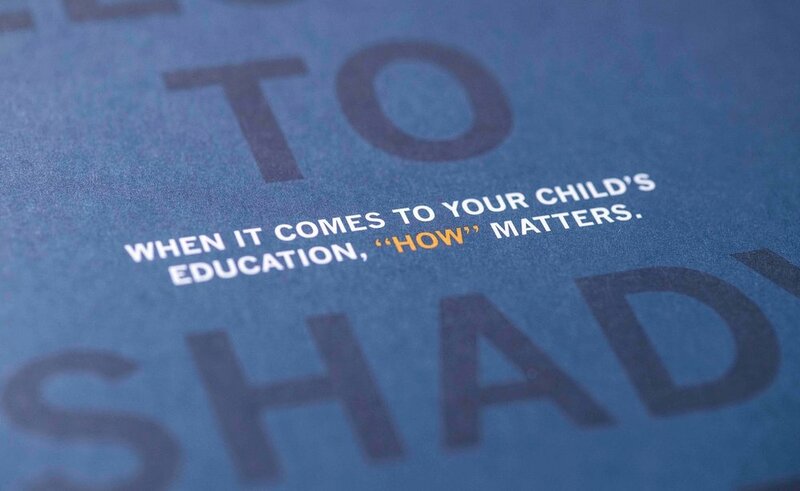 Competing against Pittsburgh’s strong school system, Shady Side Academy needed a bold advertising campaign to prove the value of its balanced, holistic approach to education. Senior School inquiries increased 48 percent over the previous year. Partners with Shady Side since 2012, Creosote identified and revealed SSA’s brand through a full brand study. Every year, Creosote and Shady Side evaluate admissions metrics, Google Analytics and new and lost enrollment survey data to ensure creative strategies and admissions tools are delivering the desired results. Through close collaboration, we act as an extension of SSA’s team—quickly responding to market shifts and messaging opportunities. 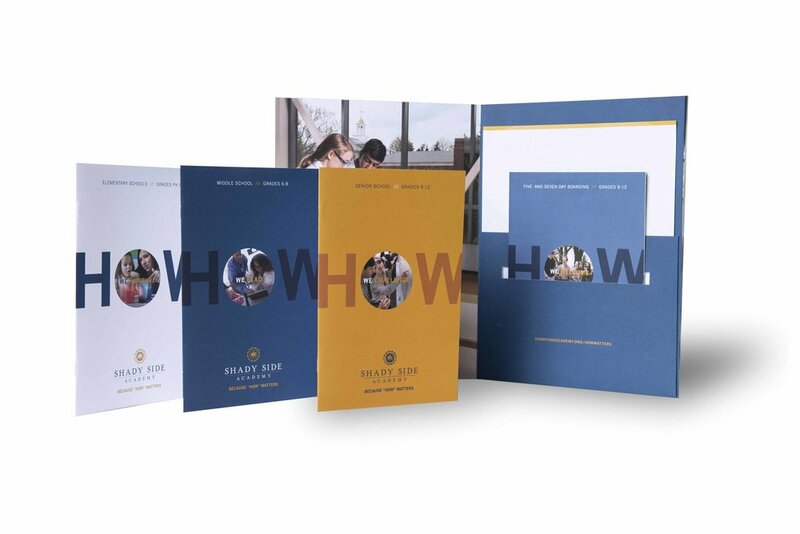 Our most recent expression of the brand emphasized the importance of how Shady Side prepares its curriculum and its overall educational experience, supported by specific examples. We introduced the theme, “Because ‘How’ Matters,” in a way that reflects, and answers, parents’ questions about their child’s future. 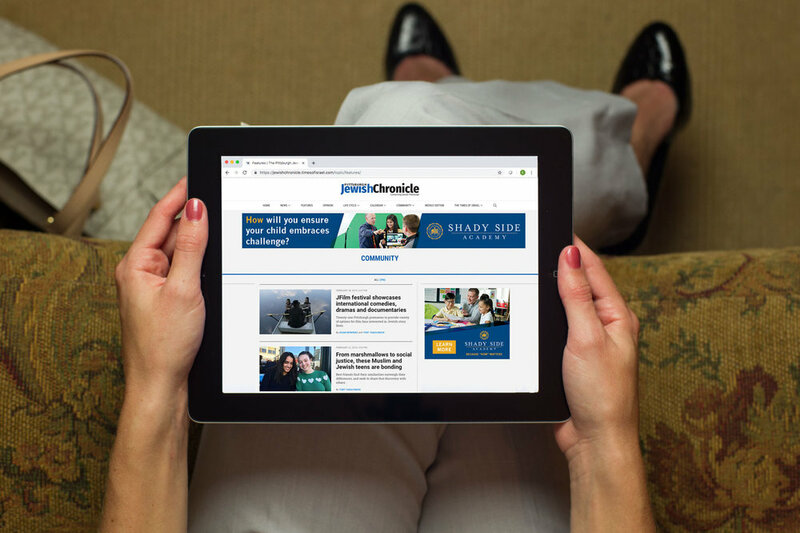 In the year following the launch of “Because ‘How’ Matters,” Shady Side has seen a significant increase in total inquiries (22 percent), applications (27 percent) and visits (31 percent), including a 46 percent increase in Senior School applications. Country Day School, Shady Side’s smallest and most recently opened campus, gained a 131 percent increase in applications, 70 percent of which came from families outside the local ZIP codes.